Become a subscriber and keep up to date with the latest developments within the FE & Skills sector. Subscribers have access to downloadable resources aimed at vocational trainers, assessors IQAs and those responsible for CPD. All resources are written and produced by Hilary Read. Subscribers also get 30% discount on all of Hilary’s guides. At Read On Publications, we promote good practice in vocational teaching, assessment and quality assurance. 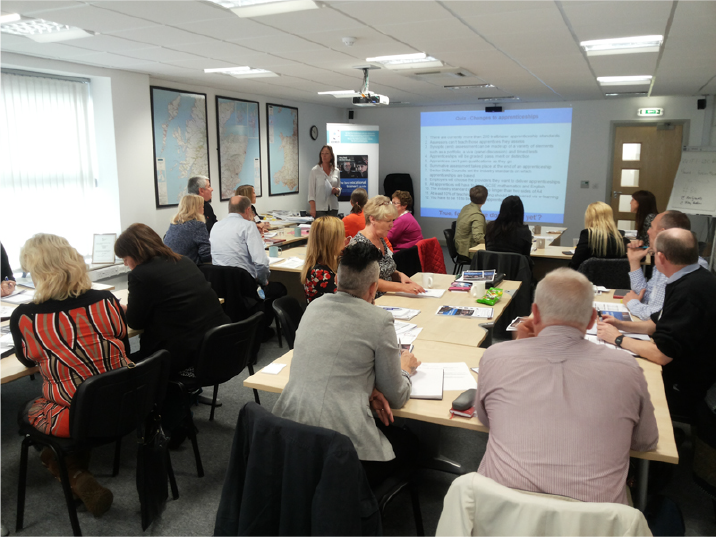 We have been training vocational teachers, trainers, assessors, IQAs and EQAs for over twenty years. All our products are based on practical experience and common sense. If you are a vocational teacher, assessor or IQA, or are responsible for their training, we have resources, courses, information and advice to help you.